The 2018 Subaru Outback from Briggs Subaru of Lawrence in Kansas - serving Ottawa, KS, Baldwin City, Tonganoxie, and Eudora, KS - is a sporty crossover for the family who does it all. It's time to load up for an adventure, and of course, you choose your 2018 Subaru Outback to get you there safely. The new, updated exterior is more rugged and ready to tackle anything that comes your way. With 8.7 inches of ground clearance and standard symmetrical all-wheel drive, you can go wherever the journey takes you and conquer any path with extra traction and control. The 2.5L Subaru Boxer engine has 175 horsepower and plenty of strength to get past anything. 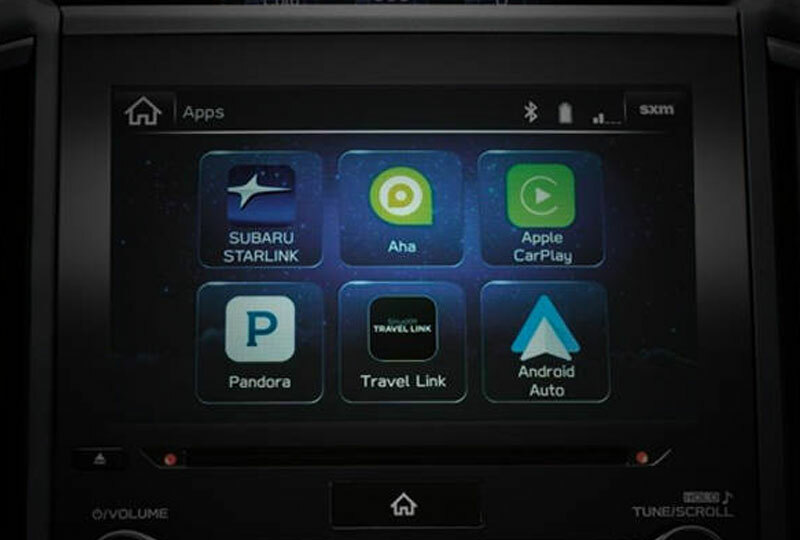 Your cabin will keep you and your guests entertained with the Subaru Starlink multimedia system, which includes Apple CarPlay and Android Auto integration. The reclining rear seats keep your passengers comfortable or they fold down flat to create extra cargo space when you need it. We've got a huge inventory of new 2018 Subarus waiting to be driven off our lot. You can call 888-815-5793 to schedule a test drive, or drop by the dealership located at 2233 W 29th Terrace, Lawrence, KS 66047. We can't wait to see you drive home in your new 2018 Subaru Outback! 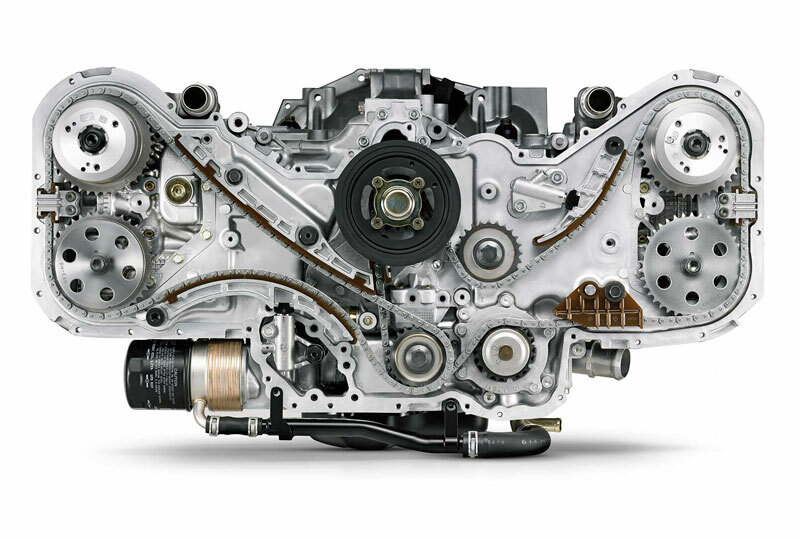 Durable SUBARU BOXER® engines combine with a Lineartronic® CVT to deliver up to a fuel-efficient 32 MPG* highway. 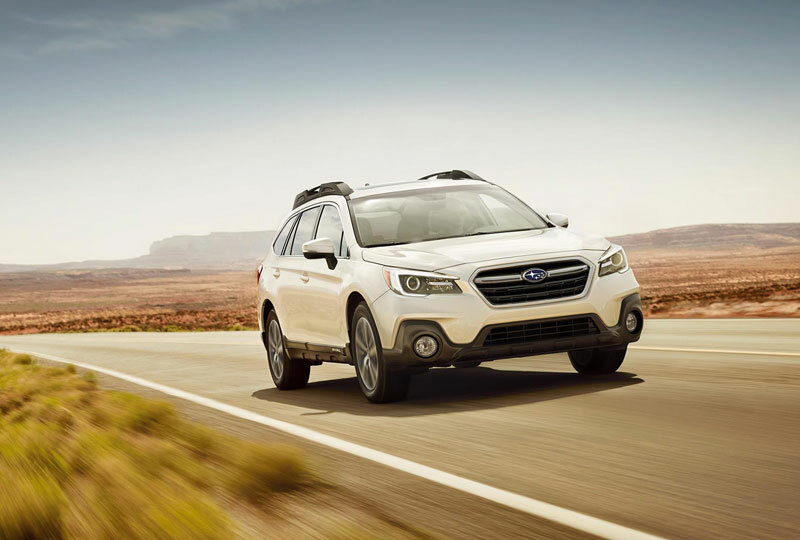 In addition to an efficient 175-hp SUBARU BOXER® engine with up to 32 MPG, the Outback also features an available smooth and powerful 256-hp 6-cylinder engine. Both engines boast a horizontal layout offering natural balance and a low center of gravity. *EPA-estimated fuel economy. Actual mileage may vary. Compatible smartphone and application required. For applications to operate, latest version of each application required. Data provided by smartphone is displayed on head unit screen. Some state laws prohibit the operation of handheld electronic devices while operating a vehicle. Smartphone apps should only be launched when vehicle is safely parked. Your wireless carrier's rates may apply. Activation and required monthly subscription sold separately. Includes 4-month trial subscription. See your retailer. 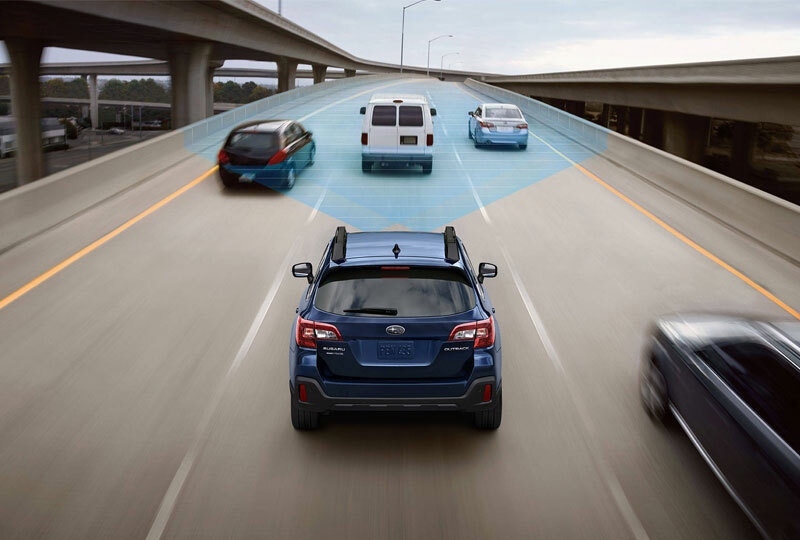 EyeSight is a driver-assist system that may not operate optimally under all driving conditions. The driver is always responsible for safe and attentive driving. System effectiveness depends on many factors, such as vehicle maintenance, weather and road conditions. See owner's manual for complete details on system operation and limitations.